LOCATED IN THE ART DECO SOVEREIGN BUILDING ON WEST OCEAN BLVD. 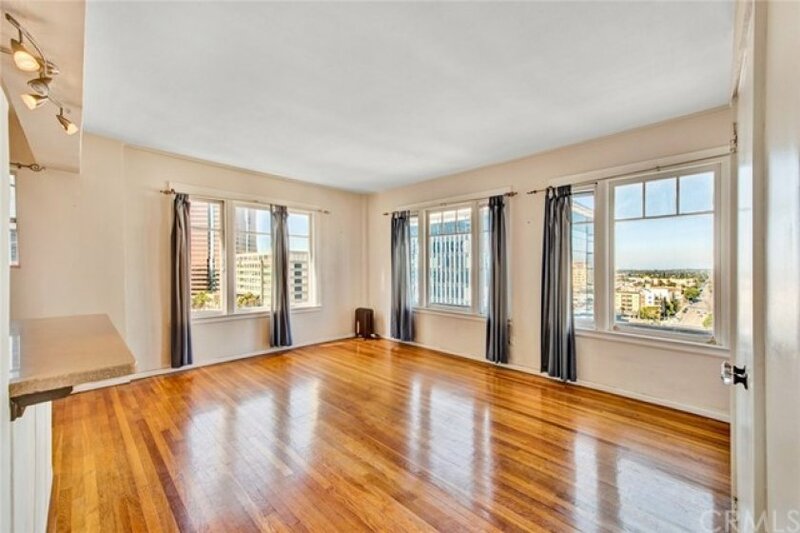 SPACIOUS 1 BEDROOM, 1 BATH CONDO ON THE 11TH FLOOR WITH PANORAMIC VIEWS OVER THE BEAUTIFUL CITY OF LONG BEACH. 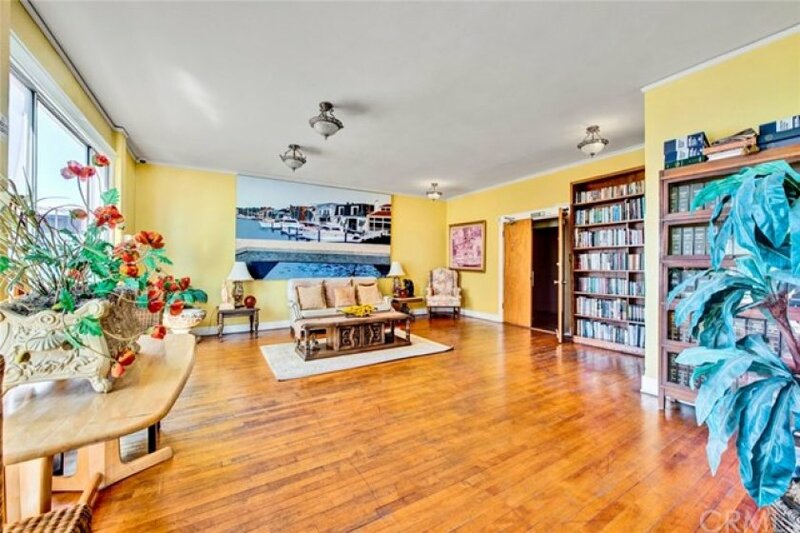 LARGE LIVING ROOM WITH WOOD FLOORS, KITCHEN WITH FREESTANDING ELECTRIC RANGE AND REFRIGERATOR. FULL BATH HAS WALKIN JACUZZI TUB. 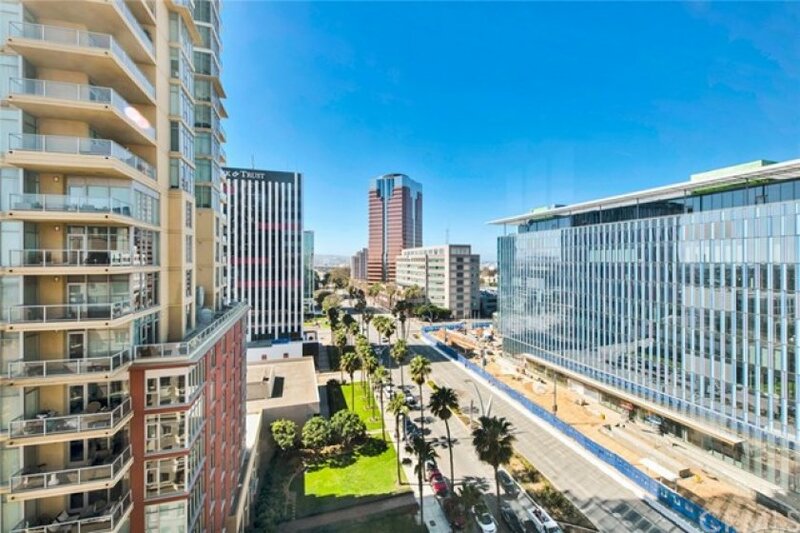 BUILDING IS CENTRALLY LOCATED IN THE MIDDLE OF BEAUTIFUL NEW HIGH RISE HOTELS. 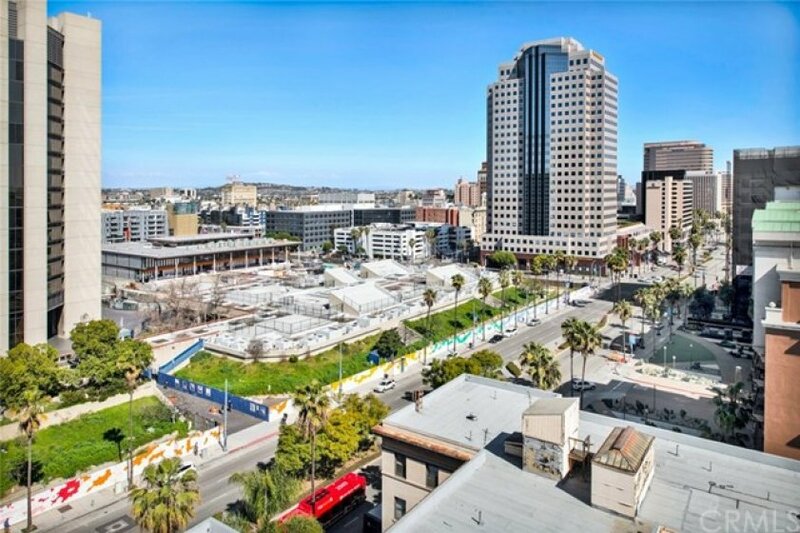 NEAR ART GALLERIES,COFFEE HOUSES, THEATERS,THE PIKE, LONG BEACH AQUARIUM, LONG BEACH CONVENTION CENTER, PERFORMING ARTS CENTER, RAINBOW LAGOON, SHORELINE VILLAGE, THE QUEEN MARY AND HIGH RATED RESTAURANTS. 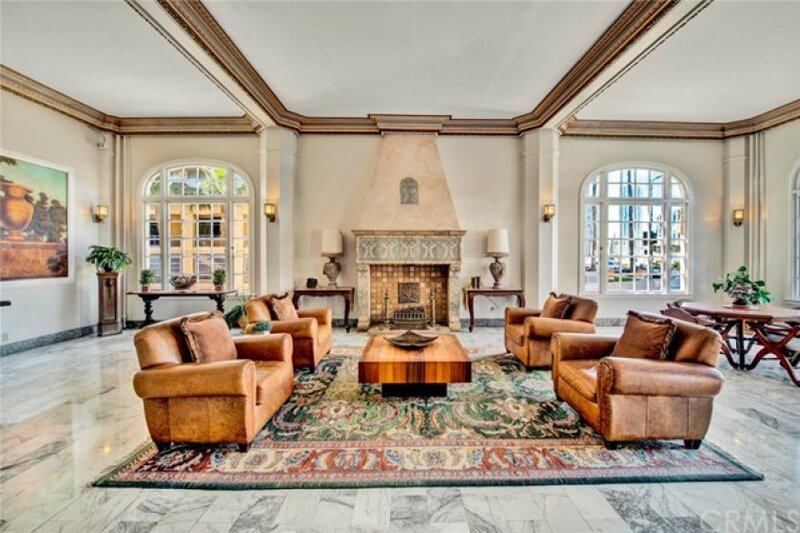 THIS ART DECO BUILDING HAS A BEAUTIFUL LOBBY WITH MARBLE FLOORS, SCENIC PAINTED CEILINGS AND BEAUTIFUL TILE FIREPLACE. TAKE A STEP BACK IN TIME. 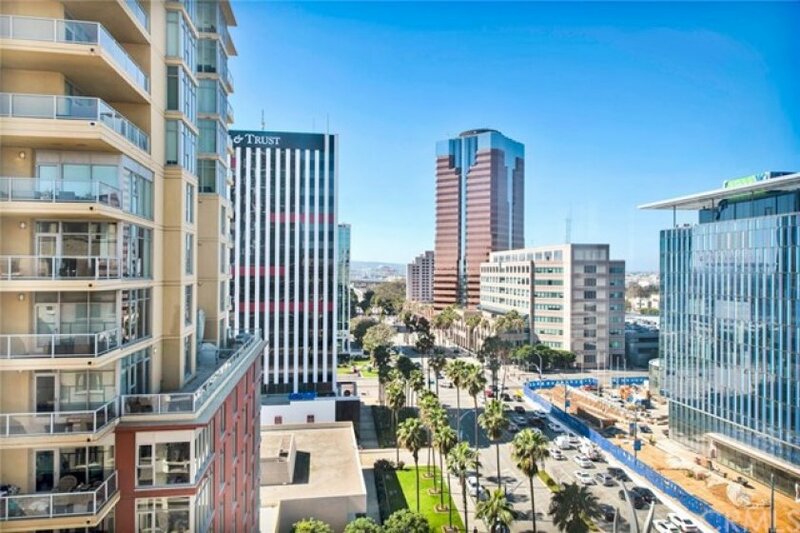 ELEVATOR ACCESS, THIS IS A SECURE BUILDING, 12 FLOOR HAS ROOFTOP DECK WITH VIEWS OF THE ENTIRE CITY AND OCEAN, COMMUNITY ROOM AND COMMUNITY LAUNDRY. Listing provided courtesy of Michelle Fowler at Century 21 Award. 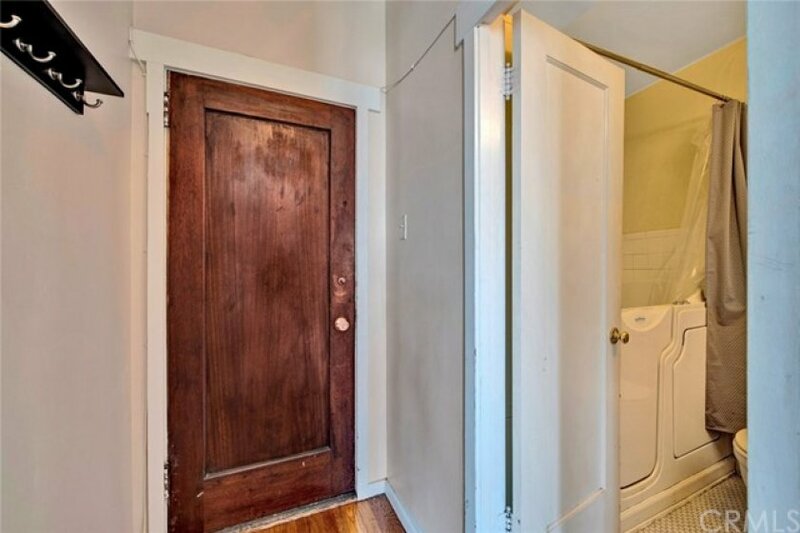 0 beds, 1 baths, 492 sq.ft. 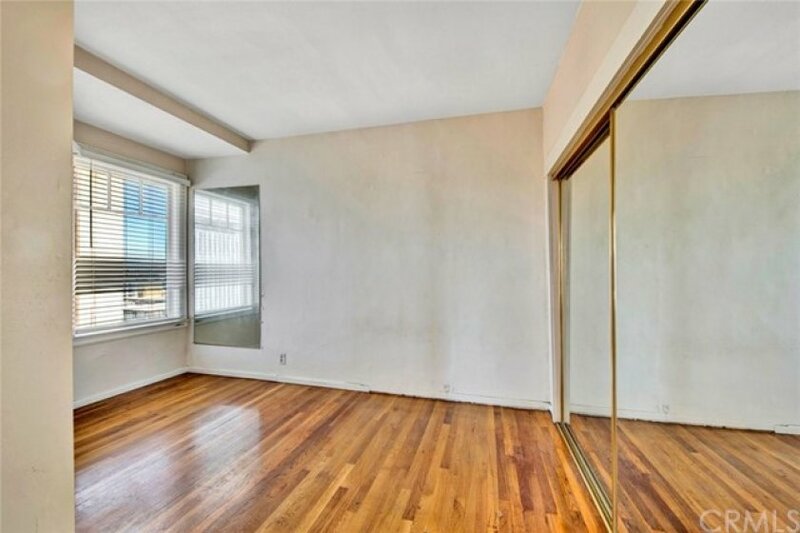 0 beds, 1 baths, 472 sq.ft. 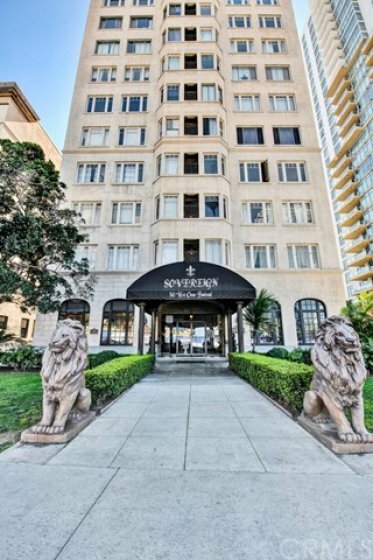 Newly listed as of Wednesday, February 27th at 9:20am, this 1 bedroom, 1 full bath home on OCEAN Boulevard is part of the The Sovereign community. 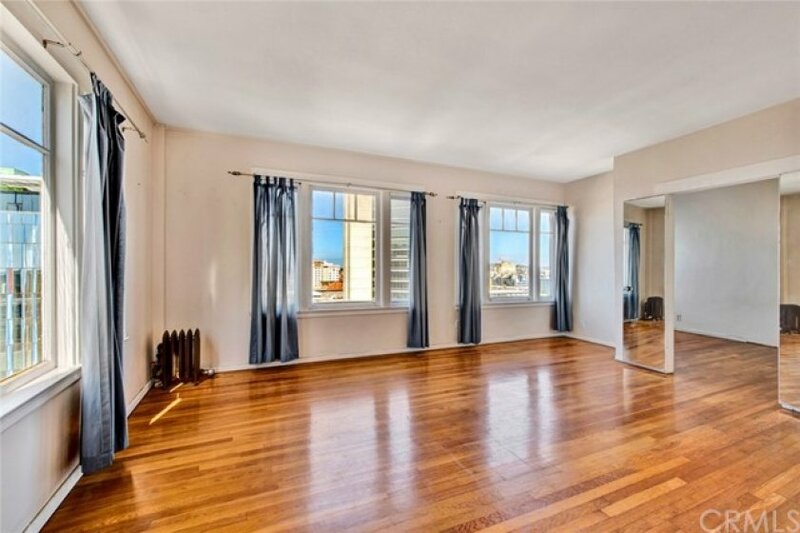 With 617 square feet of total floorspace, this home comes in at &dollar;565.64 per square foot. That's 5.72% higher than the neighborhood average. There are also 0.00 garage spaces available for parking. 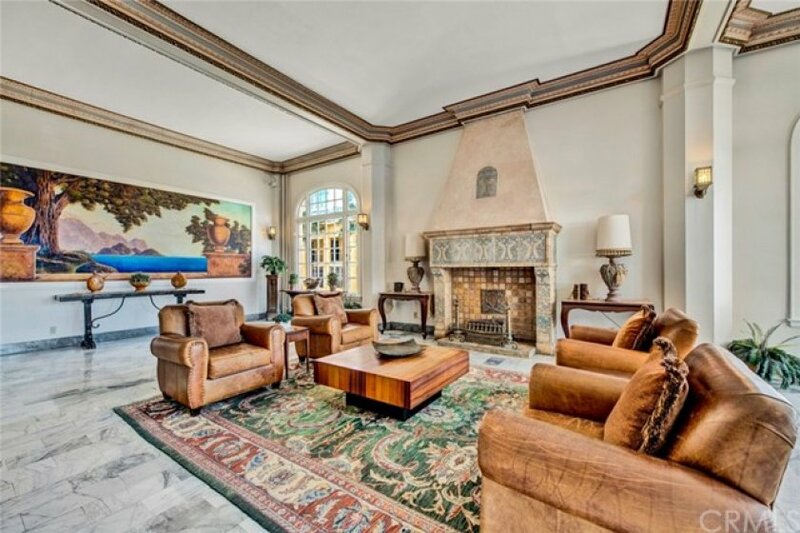 Originally built in 1922, this 12-story home sits on a 0 square foot lot.